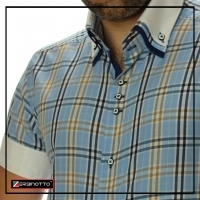 BIG SALE! 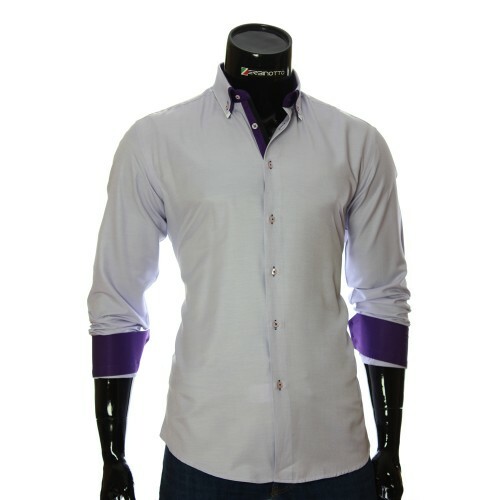 There are 433 products. 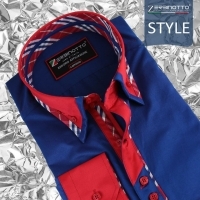 Online store Zerbinotto.com. 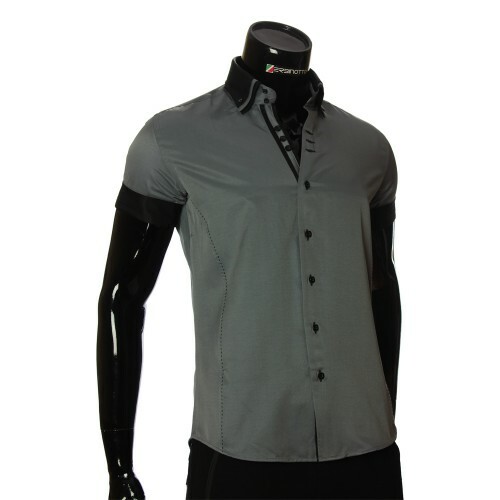 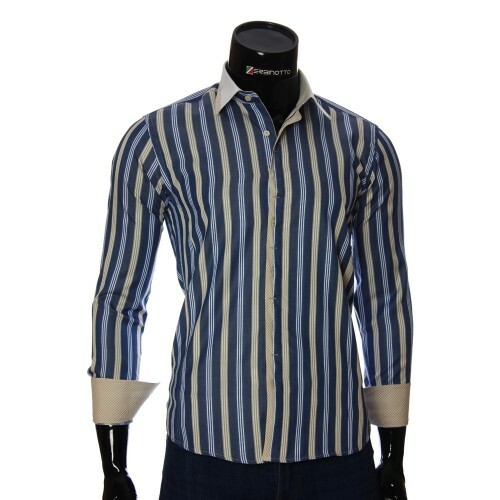 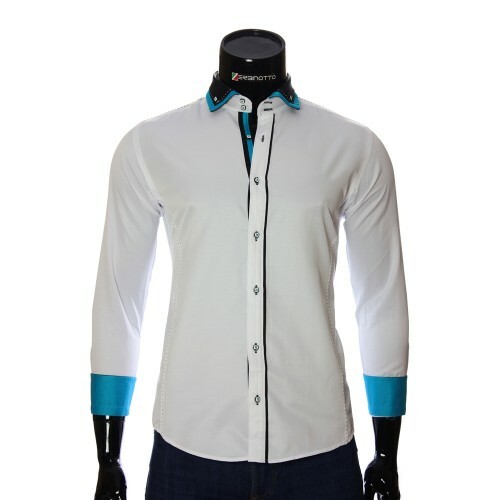 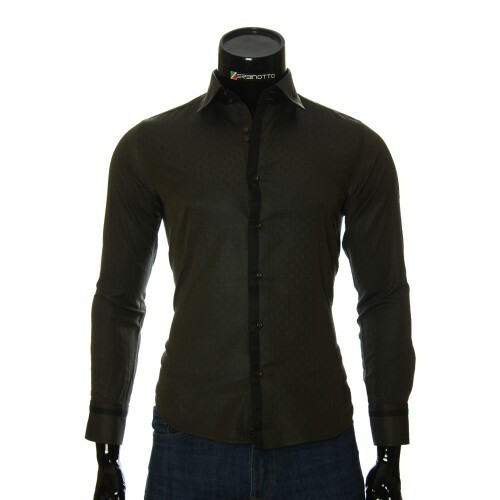 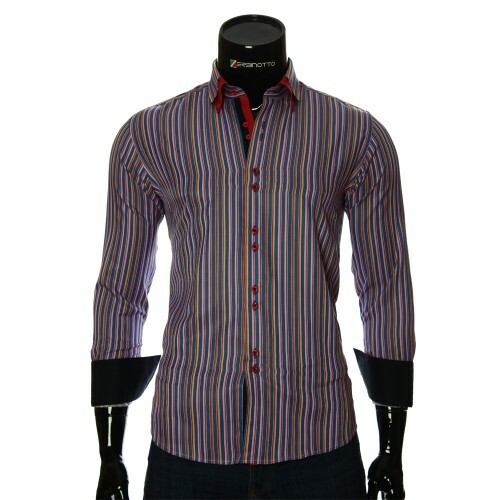 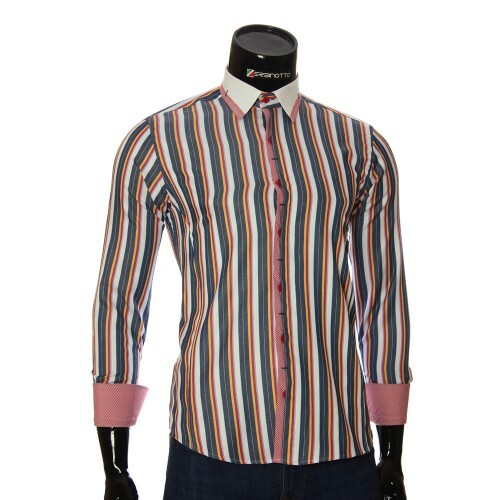 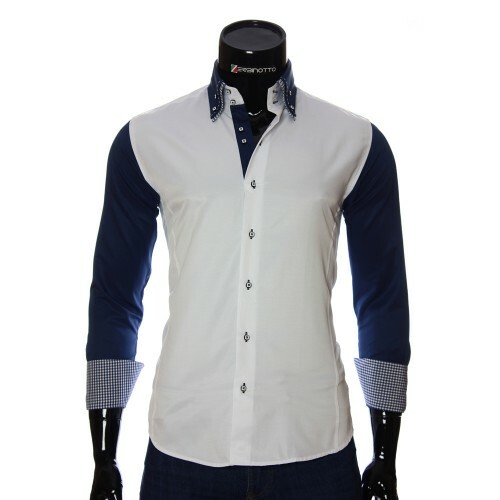 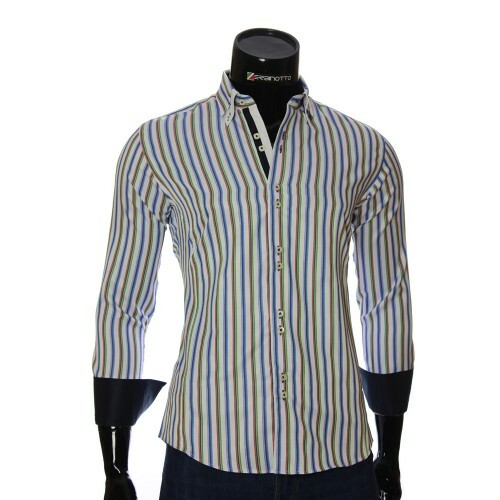 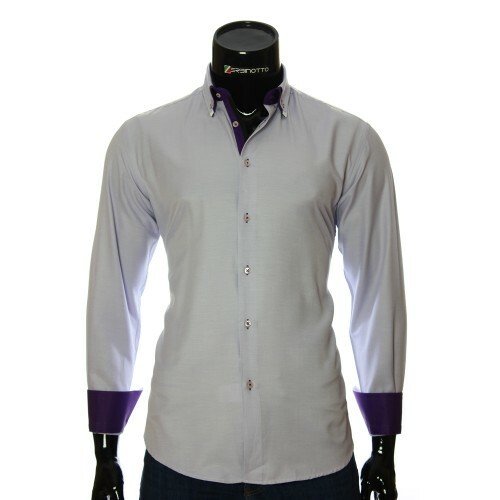 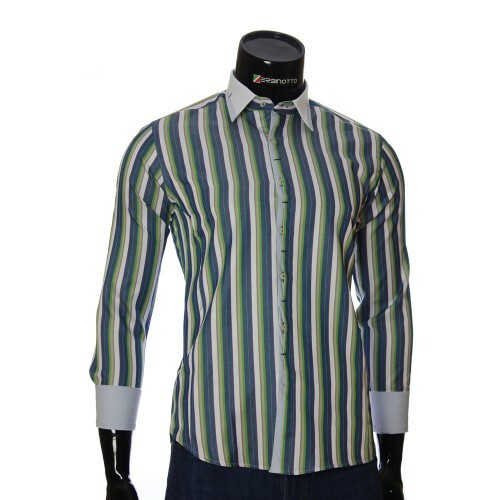 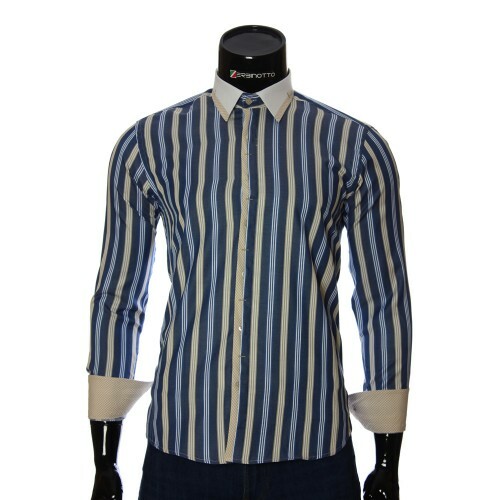 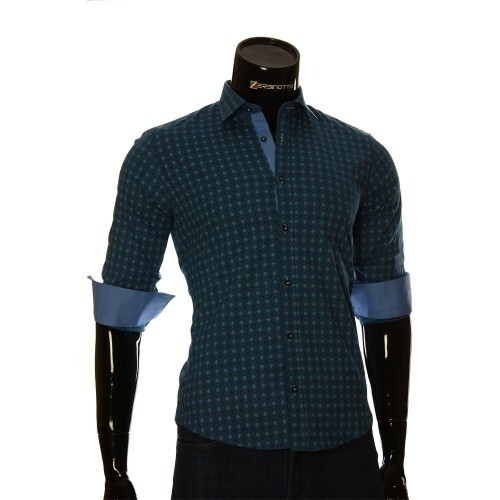 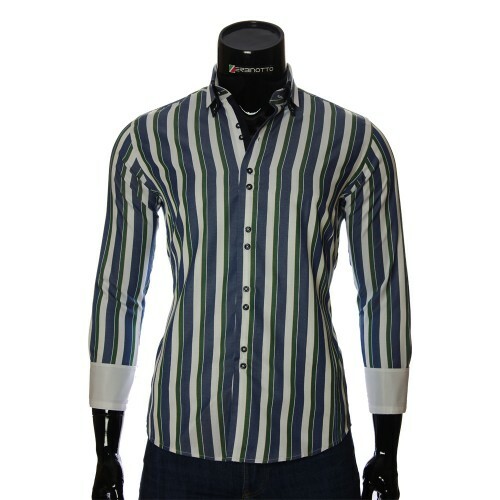 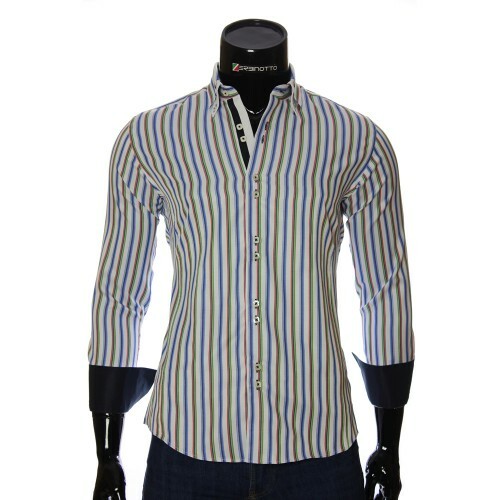 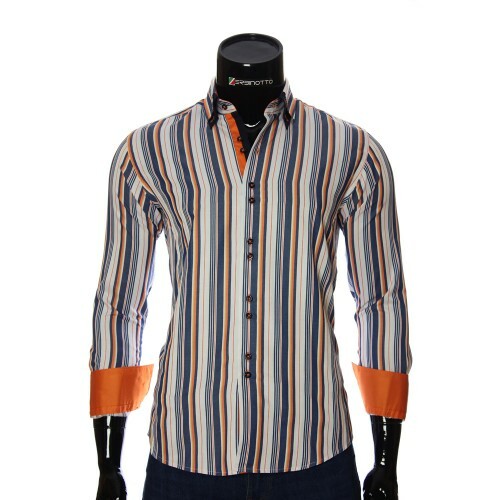 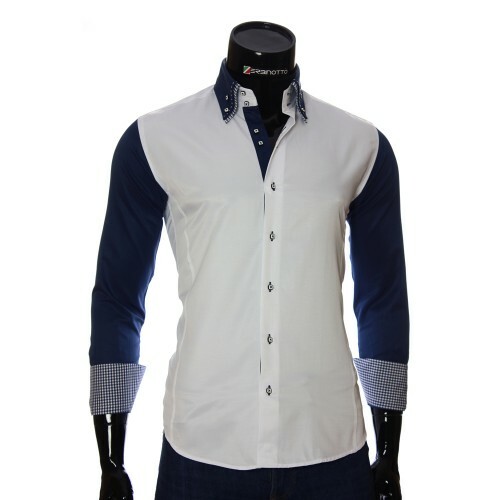 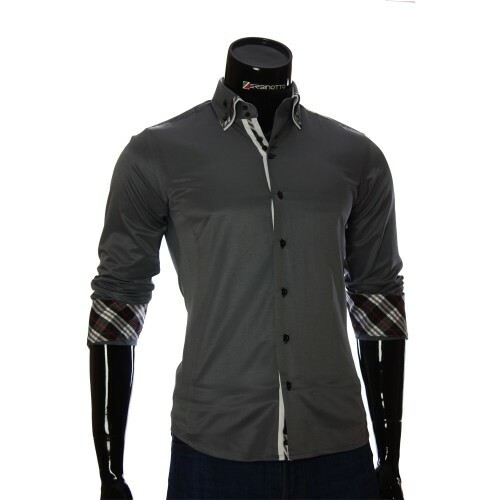 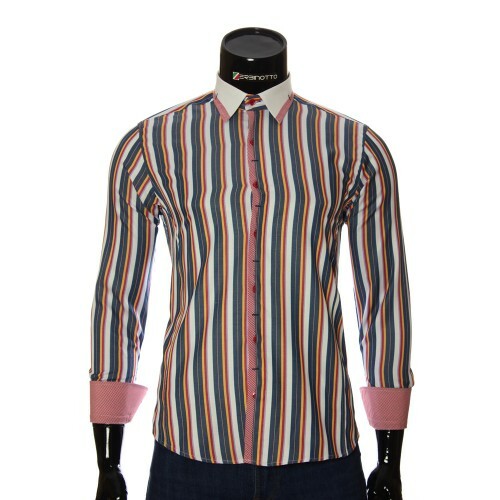 offers you branded men's shirts and accessories, as well as women's shirts at promotional prices. 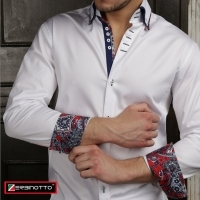 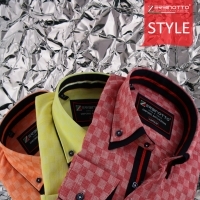 Here you can buy men's and women's shirts, men's accessories at the lowest prices on terms of sales or promotions in the online store Zerbinotto.com. Prices for branded goods in the section "Sale" are subject to the sale / stock category: limited time or until inventory is exhausted. 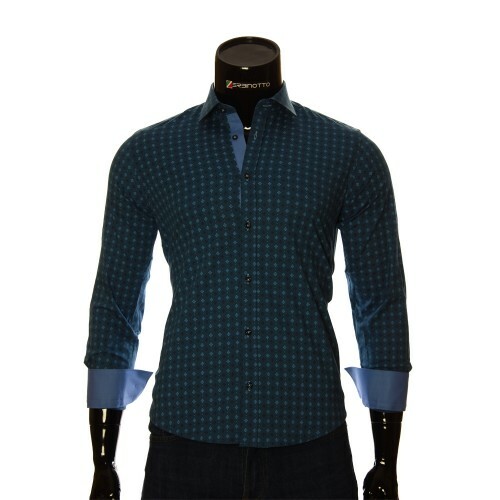 In the section "Sale" you can profitably and with minimum costs purchase goods from past collections, goods from warehouse balances (latest sizes), off-season goods, goods with promotional discounts. * In the "Sale" section there are no products from the category "damage", "markdown", etc. 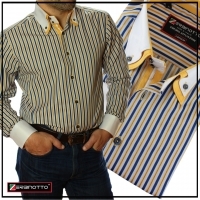 Online store Zerbinotto.com. offers its customers only quality goods.